Frayed World: "The effects of climate change will principally be felt by poor people in poor countries"
"The effects of climate change will principally be felt by poor people in poor countries"
- Simulations suggest that if the surface temperature of the plane increased by 2 degrees Celsius, the cost in terms of world GDP would be around 3 to 4%. That is not very much. For most people in developed countries, that would be like not getting a real wage increase for a couple of years. You could probably live with that. But, if the billion poorest people in the world lost half of their daily income, that is around two thirds of one percent of world GDP. Practically nothing for the world. But pretty tough for them. Given that most of the cost of climate change will fall on them, this is worrying. - The best defence poor countries can have against climate change is their own development. So it is difficult to insist that out of their own resources they should make changes in terms of energy use, infrastructure development etc. So developed countries should pay for, for example, the development of low emissions energy networks or transport infrastructure. 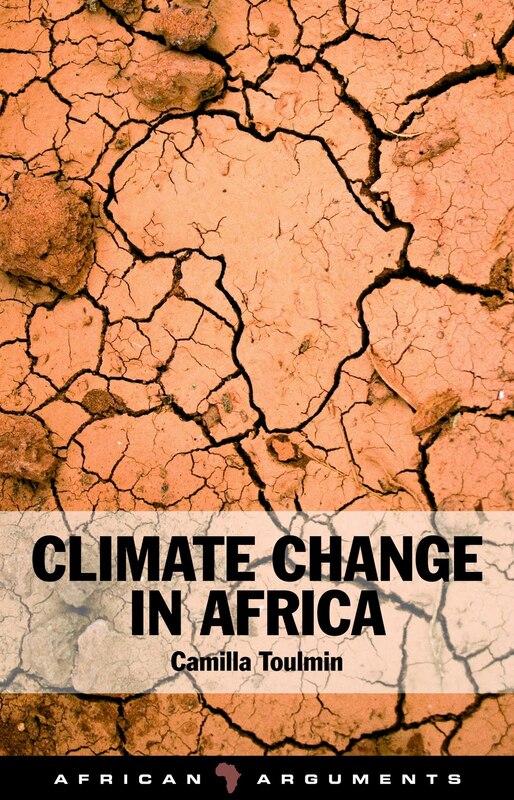 - Unless the well-to-do of the world get themselves together to do something about climate change, the worst sufferers will be in places that look like Africa. - Whilst googling to find a picture to put here, I found this book, which I have just ordered. I'll write about it another time. Hi Simon -- Nice post, nice blog and nice point: the distribution of costs and benefits is the key issue in climate change. That's something that often doesn't get emphasised enough in discussing CC as a global cost-benefit decision.